GBTA Convention is the largest annual gathering of business travel professionals in the world. 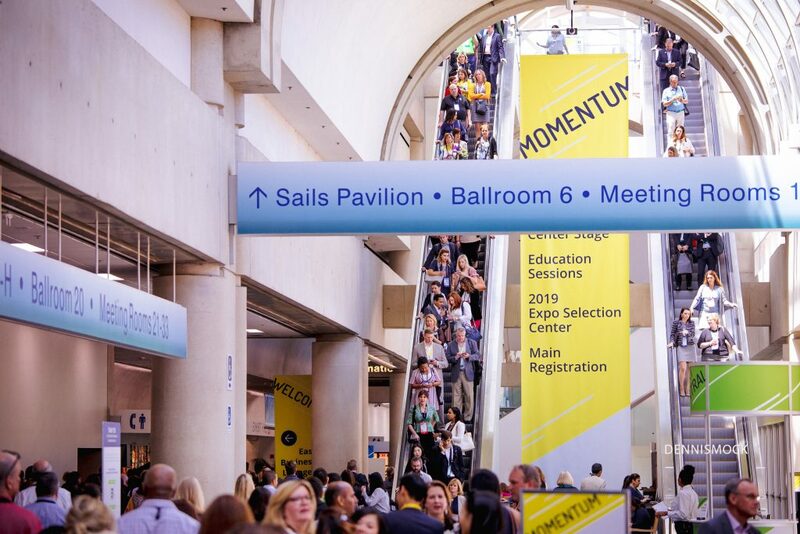 This year’s event was August 11-15 2018 in San Diego “Celebrating 50 years of Momentum”. Dennis Mock Photography provided professional headshot portraits in the “WAY Company” booth 235. Our Services: Headshot Photography. 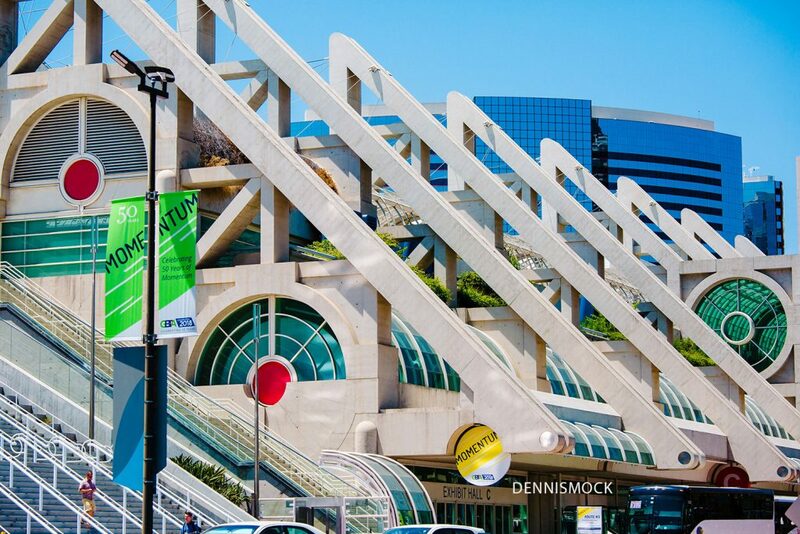 Does your business have an event, conference, expo coming to San Diego? 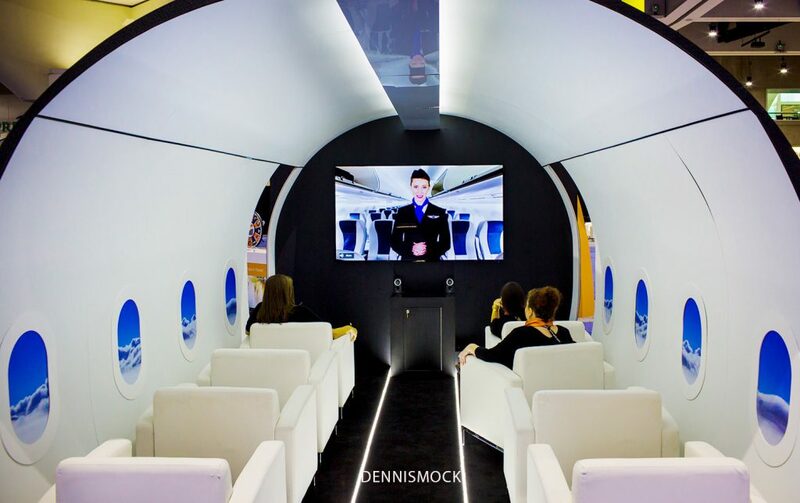 Dennis Mock will setup his mini-studio and help coach each person so they strike the best “Look”. Reward conference attendees a new Headshot Portrait as a GIFT for visiting your space to see and learn more about your products, a win-win. Everyone will be so excited to receive a new professional headshot for their LinkedIn profile. 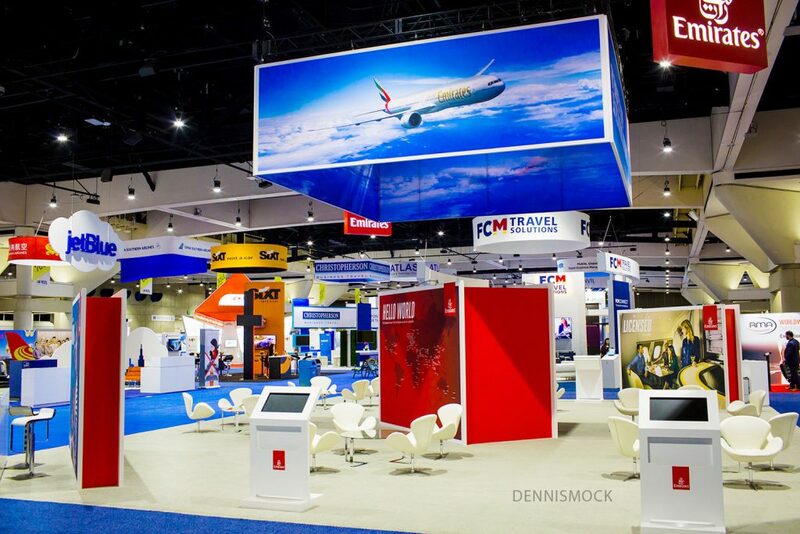 Stroll down this page to see a few portraits, expo images and view the slideshow from the GBTA 2018 Expo. Dennis Mock Photographer can be found photography corporate events, award ceremonies, trade shows, conferences, workshops, meetings, expos and receptions at the San Diego Convention Center, Marina Village Conference Center, Hard Rock Hotel San Diego, Manchester Grand Hyatt San Diego, Paradise Point, Hotel del Coronado, InterContinental San Diego, Rancho Bernardo Inn, Hilton San Diego Bayfront, The Westin San Diego, Sheraton San Diego Hotel & Marina, Hilton La Jolla Torrey Pines, Marriott Marquis San Diego, Loews Coronado Bay – San Diego, Sheraton La Jolla Hotel, The Westin San Diego , Courtyard by Marriott San Diego Mission Valley, Hilton San Diego Resort & Spa, Hyatt Regency Mission Bay, Kona Kai Resort & Spa, Crowne Plaza San Diego, San Diego Marriott Misiion Valley , U.S. Grant Hotel, La Valencia Hotel, Catamaran Hotel and Spa, Omni San Diego Hotel, San Diego Marriott La Jolla, Fairmont Grand Del Mar, The Lodge at Torrey Pines, San Diego Marriott Del Mar, Estancia La Jolla Hotel & Spa, Hyatt Regency La Jolla, Coronado Island Marriott, The Inn at Rancho Santa Fe, L’Auberge Del Mar, Bahia Resort Hotel, Omni La Costa Resort & Spa, Park Hyatt Aviara Resort, and Casa Del Prado in Balboa Park. Dennis Mock would love to hear more about your event and be your San Diego Photographer, reach us at 858-722-5573 to get a proposal.